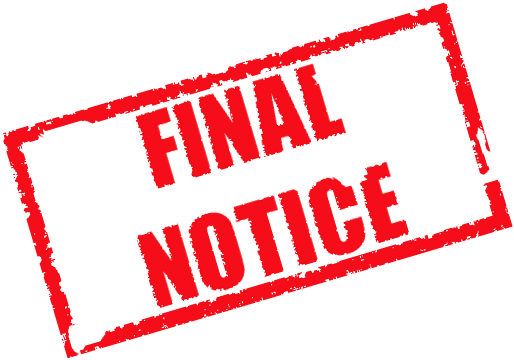 When this document is emailed to your debtor, a copy is automatically sent to you and Express Debt Collection. No further action is required by you unless you receive a payment, then simply send us an email and we will not pursue the debt. If we do not hear from you, we will contact your debtor directly on the above basis.